Apple Announced their New iPhones and Apple Watch Series 4 Smartwatch in their September 2018 Event. Earlier When Apple Launched iPhone X, It was selling Crazy and Apple Said in their Event that iPhone X is the number one smartphone in the world! In India iPhone X has already crossed the Price Point of 1 Lakh which very was a Smartphone, It sort of doesn’t make Sense, it is not a good value for Money, But Apple again Crossed the Limits of Pricing in India, Countries like USA, Japan, UAE the prices are still in control. Prices in India touching almost of 1.5 Lakhs. We are here to talk about iPhone Xs and iPhone Xs Max. 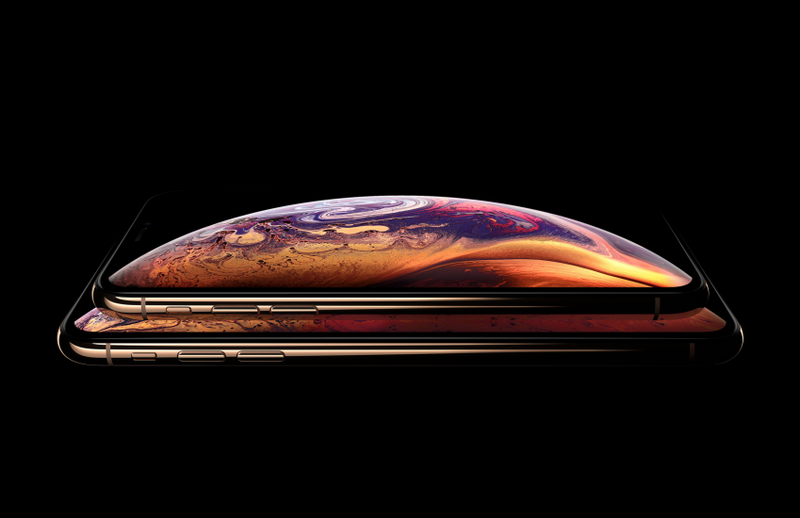 Firsly, The iPhone Xs has a 5.8 inch and iPhone Xs Max has 6.5 inch Screen, Both have 9.5:9 Aspect ratio Display with Super Retina custom OLED Technology. iPhone Xs has a Resolution of 2436×1125 pixels and iPhone Xs Max has a Resolution of 1242 x 2688 pixels, Both Devices have PPI of 458. This is a HDR Display which means the Colors will be even more Natural! It also has a True Tone Display which maintain the color of the Screen according to surrounding light, it helps the eyes of the Viewer to not get Stressful. So it is a good display for Video Playback, Apple also enhanced the Sound Quality they made it more Wider and stereo Sound With support for Dolby Vision. This iPhone also has Dust/Water Resistance with IP68 Certification, it can have a water-resistant enclosure up to 2 meters for 30 minutes. And as Apple said “Your face is your password” so this Phone comes with a reinvented Face ID which has ore better way to unlock the Device and this Secured and Faster with TrueDepth camera System. iPhone Xs & Xs Max is Powered by Apple’s Latest A12 Bionic Chip it works on 7 nm Technology, It has a six-core CPU, in Apples old Neural Engine it could handle upto 600 billion operations per second, and now the new version of it can handle 5 trillion operations per second. Memoji- it Makes the Emoji Like you with the help of A12 Bionic and True Depth Camera. Both iPhones comes with Apple’s Latest OS- The iOS 12. Apple iPhone Xs Max- 64GB – 1,09,900 INR, 256GB – 1,24,900 INR, 512GB – 1,44,900 INR. Stay tuned with Alloftop for more Information on these type of Topics!